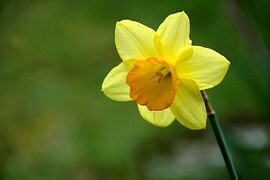 If you haven’t yet made the change, go to searching for daffodils (yes, we have our own domain now!) and subscribe there to keep up with the latest posts. Today’s is a guest post that you won’t want to miss.